LSNA Group Session: Tuesday, January 8, 5:15–7:15 p.m.
Leibniz Society of North America, 11:15 -13:15. 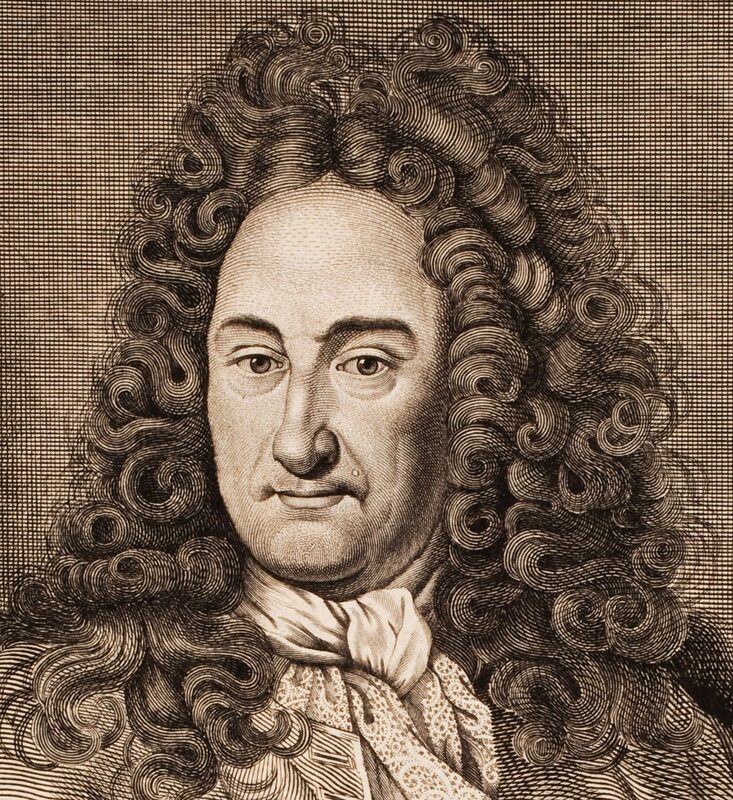 Leibniz Society of North America, 17:15 – 19:15. Group Session GVIII-7, Leibniz Society of North America, 11:15 – 13:15. Group Session GVIII-6, Leibniz Society of North America, 11:15 – 13:15. Group Session GVIII-911:15 – 13:15. Group Session 11:15 – 13:15. Speaker: Nicholas Jolley (University of California – San Diego), “Causality and Creation in Leibniz.